Fun presents found at my hotel room. 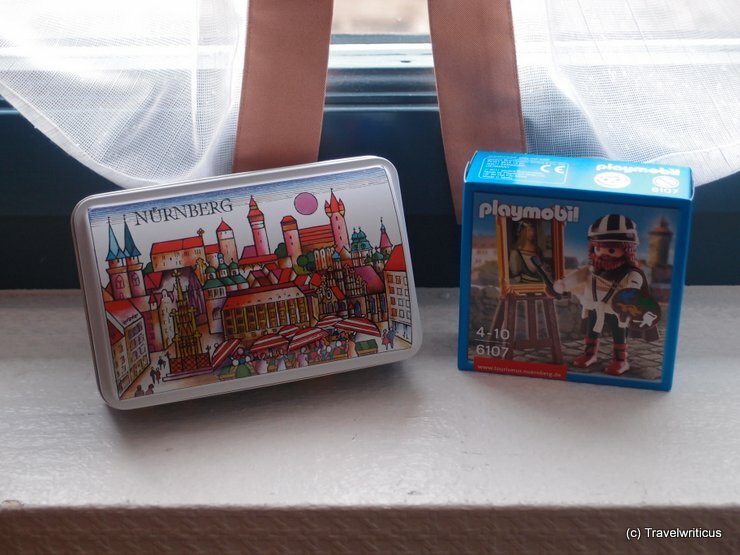 A box of Lebkuchen and the artist Albrecht Dürer as toy figurine. Actually Nuremberg is for both pretty famous. By the way a big exhibition with the works of the young Dürer will open on May 24th. A good reason to go back to Nuremberg soon. This entry was posted in Photos and tagged Bavaria, Franconcia, Germany, Middle Franconia, Nuremberg by Travelwriticus. Bookmark the permalink.